Dr. Rotatori is here on Tuesday from 2 pm to 6 pm and on Wednesday from 4 pm to 8 pm. Dr. Galligan is here Monday from 1 pm to 5 pm and on Tuesday from 10 am to 2 pm. 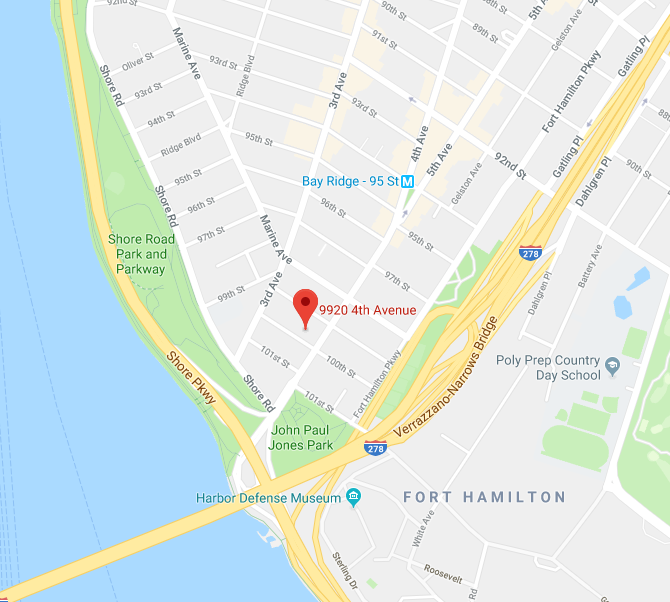 This is also our main location and someone from our staff will be in office to assist you with payments, medical records, scripts and anything else you might need from Amboy Cardiology. on Wednesday the office is open from 2 pm until 8 pm. Dr. Rotatori sees patients at Amboy Road on Friday from 9 am to 1 pm. Dr. Rotatori and Dr. Galligan see patients in this location on Thursday from 10 AM until 2 PM.